Jeremy Bird is the CEO and Founding Partner at 270 Strategies. 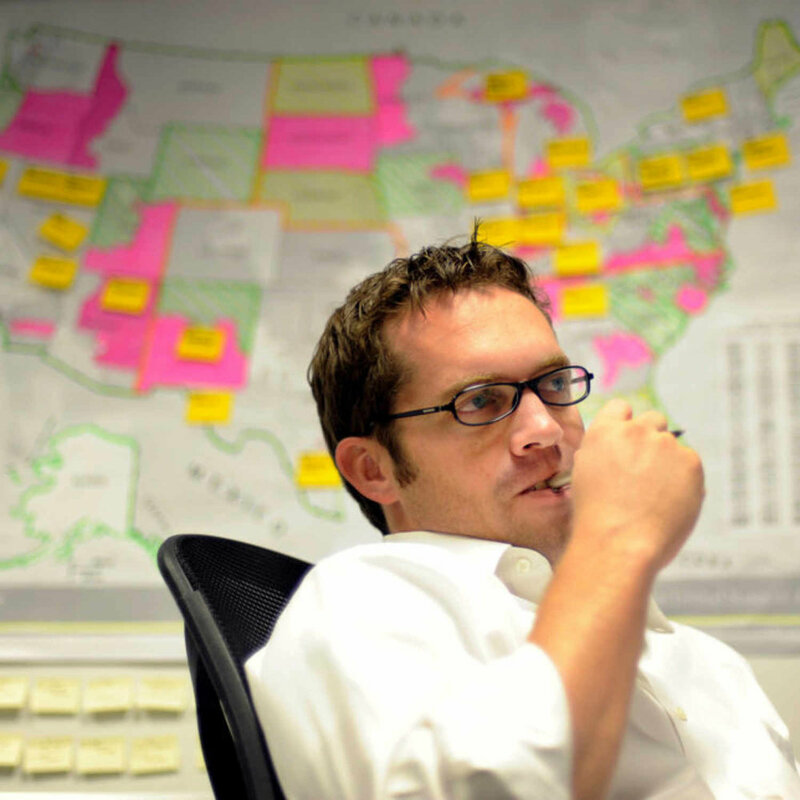 Before 270, Jeremy was the National Field Director for Barack Obama’s 2012 re-election campaign. He previously served in a number of senior roles on Obama’s 2008 campaign, including running the field program for the primary election in South Carolina and the general election in Ohio. Jeremy has a fascinating story. He grew up in small town Missouri in a trailer park. He talks about his journey from that trailer park to some of the most influential rooms in politics.